"All my lyrics start off as an approach to understand myself a little better." This year we come back to Primavera sound stronger than ever serving what we do better: burgers. You know how it is, good tunes and good burgers. Safe the date. 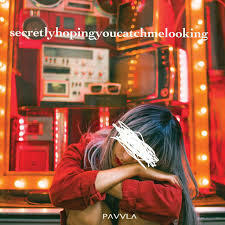 Among all the great artists we can find at PS this year there’s a very special guest you can’t miss: Pavvla, the young Catalan songsmith who’ll be releasing her latest album: Secretly hoping you catch me looking. We had the chance to chat with her for a bit. You just published your second album, “Secretly hoping you catch me looking”, that you’ll release at this year’s PS. 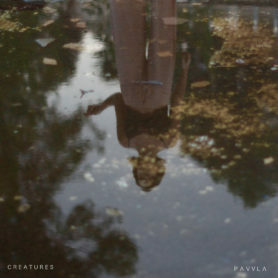 It’s been two years Between Creatures and this new album. How has Pavvla matured as an artist? I’ve spent this past two years basically touring. I know myself better as an artist by now and we’ve created a strong bond as a band. These two combined factors provided for this second album with a more powerful and daring sound than in “Creatures”. I guess I feel like a part of a stronger collective. We’re quite sure that your experience as an actress procured for a better state of mind when you must deal with stage fright, and you’ve got to shine in front of big crowds. What else you take from that point in your life? Just being able to empathise with the lyrics, even if I’m singing about something I don’t feel anymore. It really helps me when it comes to interpretation on stage, so I can sing those songs every night like it was the first time. Are we gonna see more of you on the screen? Well, I really hope so. When did you decide that music was your thing? Right when I realised how my friends liked what I wrote and kept singing my songs. When my poems and my silly stuff stopped being that and started moving other people. That’s what blows me away from art in general. Someone’s idea can end up changing someone else. Love and its mysterious ways, desire, the night… those are some of the themes constantly present in your lyrics, suggestive and personal. Are they based on your personal life? Yes, they are. Every time I write some lyrics it’s because I need to put my thoughts on paper, so I can get an outside look on them. All my lyrics start off as an approach to understand myself a little better. It’s a playlist that I’ve been listening to for a good while and I never get tired of it. It doesn’t make much sense as a playlist but it’s more like a “All my bangers put together”. Just to listen to in the background or to get everyone dancing. Hope you enjoy. Well, this is how I got into it when I was 16. I guess I was mirroring. Back then I use to listen to English speaking music mostly. I also use the language to detach myself from my lyrics, as protection. It’s easier for me to sing some things in English that I couldn’t if it was in my mother tongue. It’s like it isn’t me the one saying those things. In a few interviews you get asked about a very inspiring journey you took to the UK. In which way did it influence in your career as a musician? I moved to the UK for a year, where I studied music and composition, I really felt like spending a year doing just that. There’s where I wrote “Creatures” and where I started performing live in front of crowds. 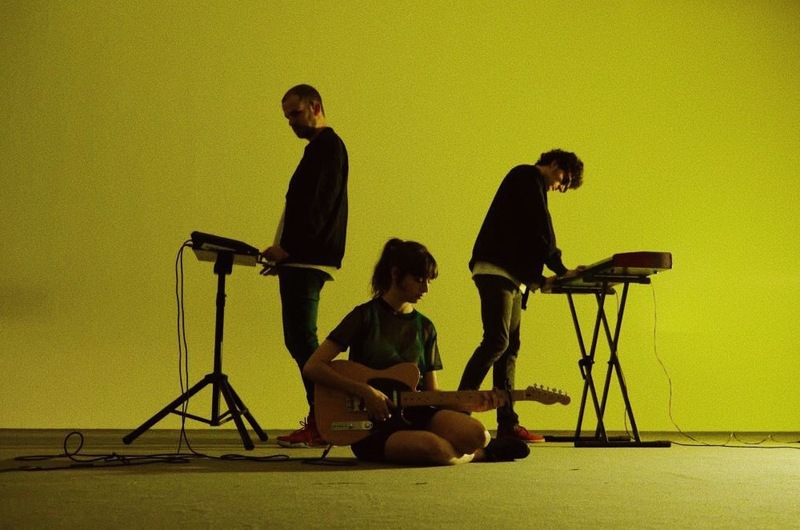 You’ve been compared to artists like Daughter or St. Vincent, who do you look up to in the music world? If I’m lucky, making a living from what I enjoy doing the most: creating and interpreting. Since we’re gonna have you around at PS19, what gigs are you really looking forward to in there? I’ll try and catch all of them! I stand behind this year’s line up a hundred per cent. Dying to see Tame Impala and James Blake.